In the grand scheme of baseball a three-year, $21 million contract is hardly record-breaking, but Josh Willingham's deal last offseason was the largest free agent signing in Twins history. He was signed to replace Michael Cuddyer's right-handed bat in the middle of the lineup and at the time there was a lot of skepticism from fans when guys like me suggested Willingham was likely to be an upgrade for less money, but his track record of elite power hitting didn't lie. 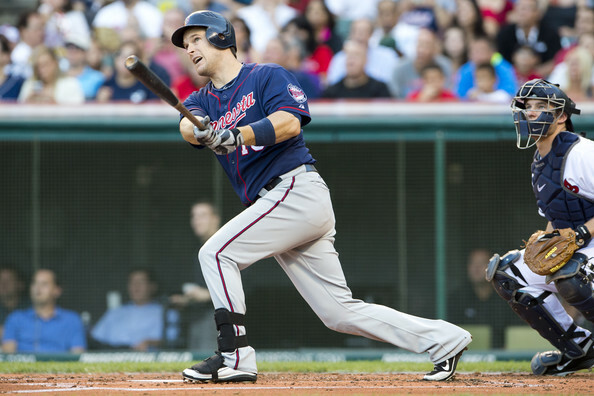 Willingham got off to an amazing start, hitting .347/.447/.681 in April, and had an OPS above 1.000 as late as May 20. He eventually cooled off and reverted back to his career norms of a low batting average and lots of strikeouts with a ton of power. 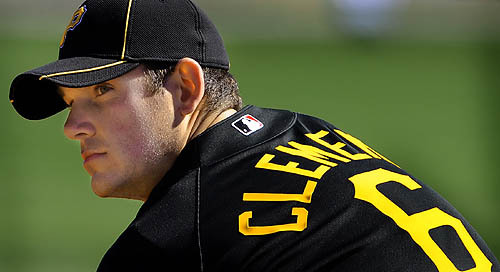 After the monster April he hit .246 with 126 strikeouts in 125 games, yet still produced an .852 OPS during that time to nearly match his .845 career mark thanks to 30 homers, 23 doubles, and 67 walks. Even after sitting out the final week of the season with a shoulder injury his 145 games set a career-high and Willingham also established new highs in homers (35), walks (76), slugging percentage (.524), OPS (.890), RBIs (110), and runs (85) at age 33. It was his seventh straight season with an OPS in the .800s and ranks as one of the greatest seasons by a right-handed hitter in Twins history. 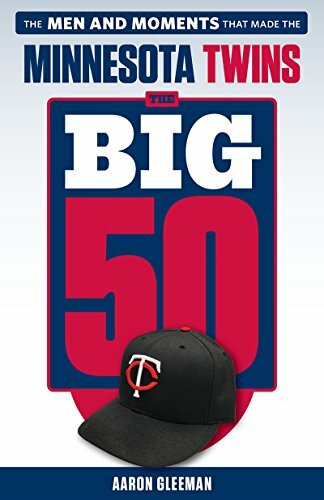 In fact, with 35 homers Willingham tied Bob Allison in 1963 for the most by a right-handed Twins hitter not named Harmon Killebrew, who amazingly owns the top eight spots on that list all by himself. Willingham also joined Allison as the only non-Killebrew right-handed hitters with an Isolated Power above .250 and his 144 adjusted OPS+ is the 12th-best in Twins history among right-handed hitters, with Killebrew owning seven of the spots above him. Willingham had always been one of baseball's premier right-handed sluggers and analysis last offseason showed that his dead-pull power was well-suited for Target Field. Sure enough he almost single-handedly silenced all the talk about Target Field suppressing power too much by hitting .293/.407/.610 with 21 homers in 249 at-bats there. To put that in some context, the Twins got 29 total homers in 1,385 at-bats from right-handed hitters at Target Field in 2011. Willingham's monster start followed by his usual .850 OPS led to reports of teams pursuing him at the July 31 trade deadline. On one hand that made sense, because he's a really good hitter. On the other hand just six months earlier those same teams apparently weren't willing to offer him more than $21 million. 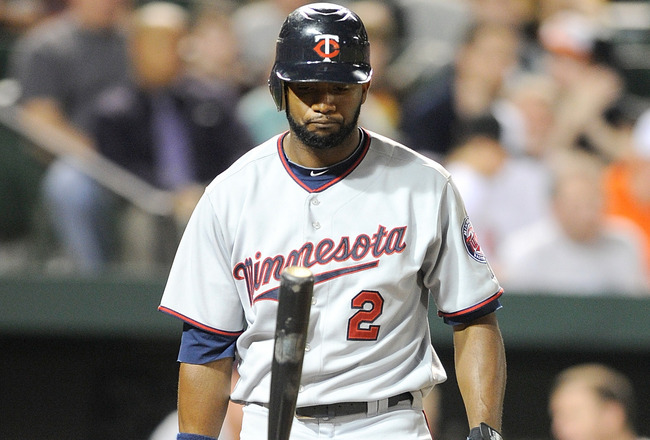 That speaks to how good the signing was for the Twins, but also brought thoughts of trading him to the forefront. Or at least it should have. There's little indication that the Twins seriously considered dealing Willingham and parting with an immediate fan favorite putting up great numbers would have been hugely unpopular. However, considering Willingham ultimately cost them nothing but money to acquire trading a 33-year-old free agent signing for a package of prospects would have been a nifty/tricky way to add young talent and long-term help. If nothing else hopefully they at least considered it. None of which is to suggest that Willingham won't be very valuable and worth his remaining contract in 2013 and 2014, but regressing back to his slightly less spectacular career norms can be expected and at age 34 a further decline wouldn't be shocking. Beyond that focusing strictly on Willingham's hitting overstates his all-around value, as his defense in left field was passable at best and often ugly. Ultimate Zone Rating had Willingham as 7.9 runs below average in his 119 games as a left fielder, which is short of Delmon Young territory but still wipes away a sizable chunk of his hitting value. Willingham's career numbers are similarly bad in the outfield and he certainly looked bad most of the time. 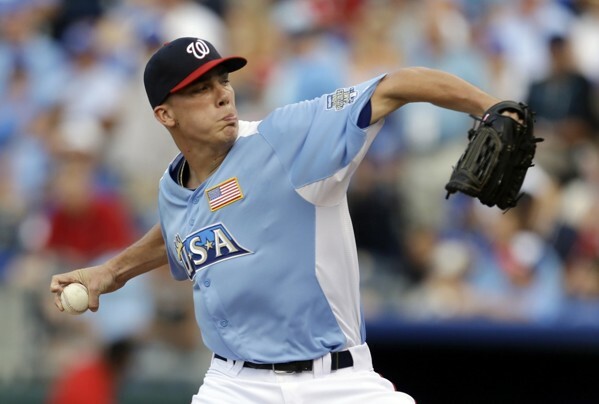 Even with defense factored in he was a very valuable all-around player and worth 2-3 times his $7 million salary, but he contributed to the pitching struggles. If you think the Twins are legitimately on the verge of putting a contending team on the field then Willingham is a near-perfect fit as a righty slugger in the middle of a lefty-heavy lineup who doesn't seem to care that Target Field kills power. If you think the Twins are more than a year or two away then the most value to be extracted from a 34-year-old with two years on his contract might be in what he could fetch via trade. Either way, it was a helluva first season. 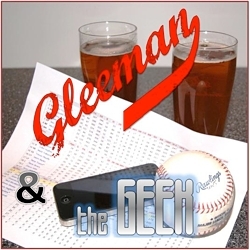 This week's episode of "Gleeman and The Geek" was recorded at New Bohemia Wurst and Bier Haus in Downtown Minneapolis and topics included the Twins' lack of activity compared to last offseason, Denard Span and Josh Willingham trade scenarios, 40-man roster additions, prospect lists and the men who love them, Tsuyoshi Nishioka getting a raise back in Japan, Brett Myers rumors, avoiding Jeremy Guthrie, and the joys of Thanksgiving.